Forty-three inmates took part in a brief riot at Seward's maximum-security prison Wednesday, according to state officials. 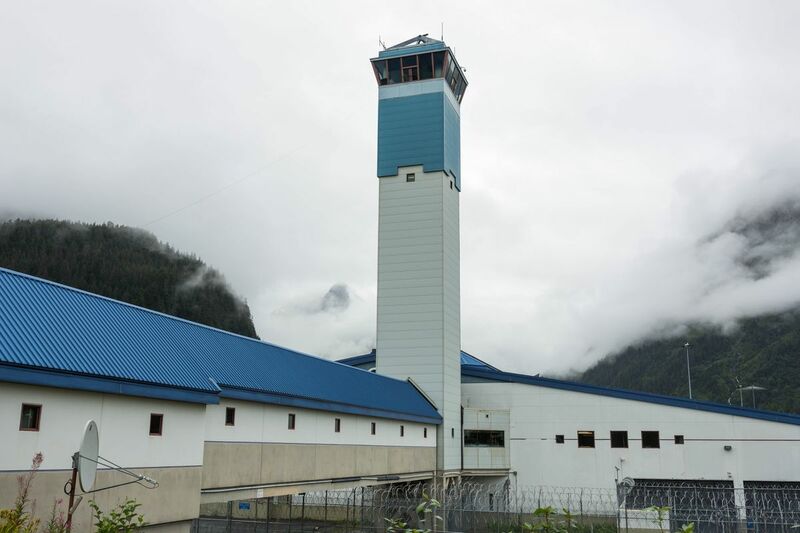 The riot, which started at 1:10 p.m. and lasted less than three minutes, happened at Spring Creek Correctional Center, Alaska Department of Corrections spokeswoman Megan Edge said. "Correctional officers witnessed inmates in the yard becoming combative toward each other," Edge said. Officers ordered inmates to lie on the ground and sprayed oleoresin capsicum, Edge said, commonly known as pepper spray. The riot was thought to be "gang related," Edge said, although the investigation is ongoing. "DOC will not be releasing the investigation's results, however more information about this investigation will come out through the (district attorney's) office as people are charged with crimes related to this riot," Edge wrote. Five inmates were injured and taken to a hospital. All of them returned to the prison after getting medical care. No Spring Creek staffers were injured. Spring Creek remained in lockdown Thursday afternoon, Edge said. The last time a riot occurred was in August at the Fairbanks Correctional Center, when 15 inmates broke windows and poured soap and water on the floor, according to Edge.